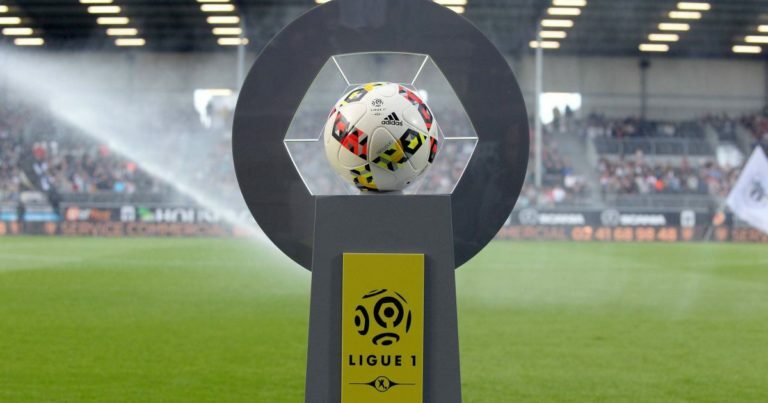 Olympique Lyonnais, visiting the Allianz Riviera this Sunday, will want to take revenge compared to the game lost at home against the Aiglons on the score of 1 goal to 0 (goal of Saint-Maximin). The GYM, 9th in Ligue 1, must be forgiven for its heavy defeat in Lille (4-0) on February 1st.Nice suffered a 7th loss in Ligue 1 this season and broke its unbeaten streak of 4 games. Winners of Bordeaux (1-0) and Nimes (2-0), the Nice will try to shake this team Lyon who is euphoric since January 20. Indeed, since that date, the formation of Bruno Génésio aligns the successes, to the number of 5, to St Etienne (2-1), to Amiens (1-0) and against the PSG (2-1) in Ligue 1 then in Amiens (2-0) and Guingamp (2-1) on behalf of the Coupe de France. Unbeaten outside since October 7, 13 moves without knowing the least defeat (8 wins and 5 draws) in all competitions, Olympique Lyonnais is determined to hang a victory on the French Riviera to consolidate your place on the podium. Lyon has won 2 of the last 3 duels against Nice. OL had humiliated the OGCN at the Allianz Riviera on the score of 5 goals to 0 last season. The Rhone club is on a good run in 5 consecutive wins. Nice just suffered a big defeat in Lille (4-0) during the last day of the championship. Lyon has the opportunity to consolidate its place on the podium. Olympique Lyonnais, with 5 consecutive victories in its last 5 outings, is determined at the Allianz Riviera and will want to win a 6th success.